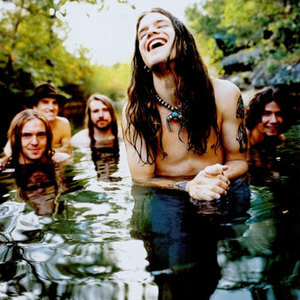 Blind Melon is a rock band from Los Angeles, United States. They were active from 1989 to 1999, and then from 2006 onward. Best remembered for their 1993 single "No Rain", the group enjoyed critical and commercial success in the early 1990s with their neo-psychedelic take on alternative rock. The 1995 death of lead vocalist Shannon Hoon halted the band's activity, and the members went on hiatus until officially disbanding in 1999. The band reformed with new lead vocalist Travis Warren in 2006, and although Warren departed two years later, he has since resumed performing with the band.